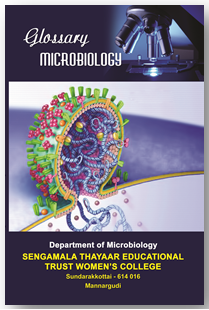 Department of Microbiology was started in the year 1995 with 35 students and one faculty and affiliated to the Bharathidasan University, Thiruchirappalli. It has grown from strength to strength to Post Graduate and research level. The PG programme was started in the year 1998 and M.Phil., Programme in 2002. The images was elevated to offer Ph.D., Programme in the year 2006. Sofar, 760 UG students, 434 PG students, 58 M.Phil., and 2 Ph.D., scholars have successfully completed their programmes. The images has produced 68 and 95 ranks in UG and PG Microbiology respectively and 15 ranks in PG Biotechnology. 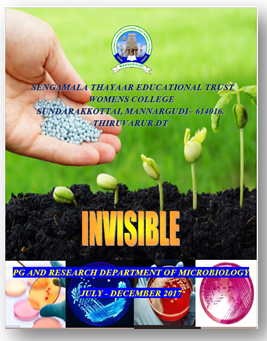 Empowering the women students with quality education on microbes, microbial processes, products and the direct use of microbes, and to make them academics and entrepreneurs to serve the Agricultural society.Library is the repository of knowledge. The Wisdom of the students and teachers are to be enhanced and equipped with information regarding the recent developments in science and humanities and research. To make the learners to understand thoroughly the benefits that could be derived out of microbes and microbial processes. To understand the microbial diversity of the region. Department of Microbiology The Millenium Award All India Isshinaryu Karate Association. 6 2013 Life Time Achievement Award ECO CLUB, H.H. Rajah’s Government College, Pudukkottai. 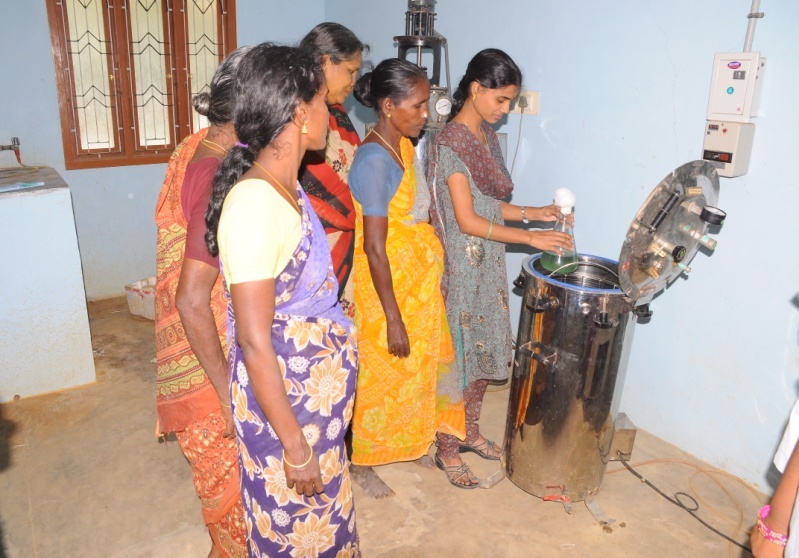 One of our Research scholars, Mrs. R.Nithyatharani, the first candidate of the Department awarded Ph.D., by Bharathidasan University in 2013. Totally 78 species of Foliicolous fungi were recorded, in which 10 species and 2 varieties are new discoveries. It includes the Genus Asterina (6), Meliola (5) and Questieriella (1). Among the fungi identified, two are new record to India. S.No. Block Name Laboratory Area in Sq.ft. Year Name of the Seminar Resource Person No. of. 36. 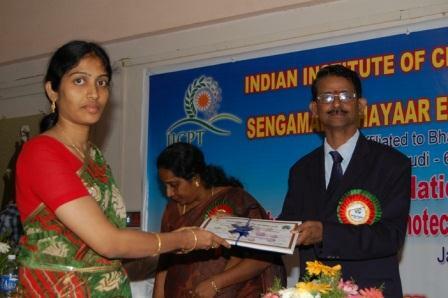 T.Rajeshwari 2005-2007 Assistant Professor, Meenatchi Ramasamy College, Thatthanur. 37. 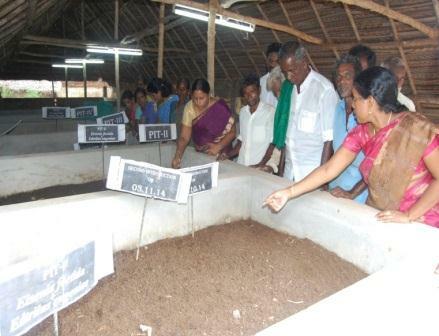 S.Saraswathi 2006-2008 Microbiologist, Apparasamy associates, Kandamangalam, Vilupuram. 42. M.Madhura Teacher, Indian Primary and Nursery School, Athikkadai. 49. 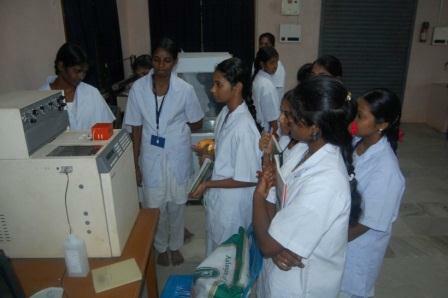 M.Brinda Microbiologist, Arun hospital, Tirupur. 52. V.Jeevitha Lakshmi Gandhi Matric Hr. sec. School, Vikramam. 73. 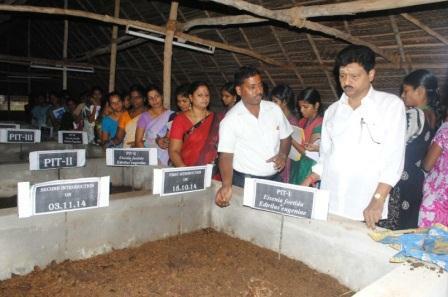 G. Bakavathi 2012-2014 Newton Nursery and Primary School, Mannargudi. 77. 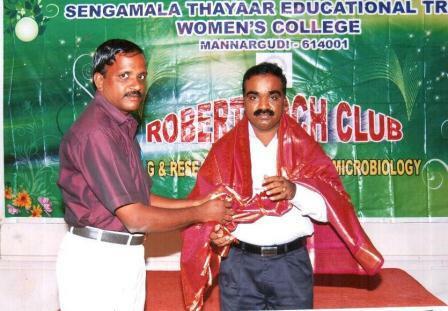 K.Saranya Proprietor, Vimal Churidhar College, Vedharanyam. 79. 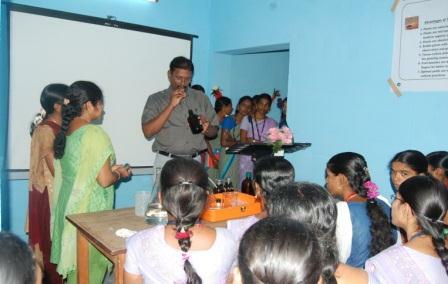 S.Subathra Teacher, Indian Primary and Nursery School, Athikkadai. 97. 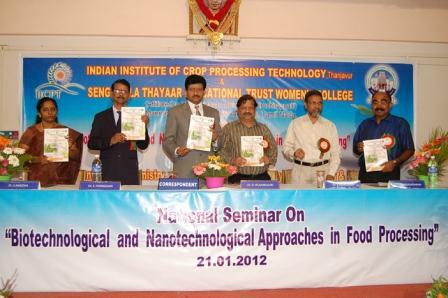 B.Madhumitha (B.Sc.) Associate Analyst, Progressive Digital Media Pvt. Ltd., Hyderabad. • To become the “Centre for Advanced Studies in Microbiology”.